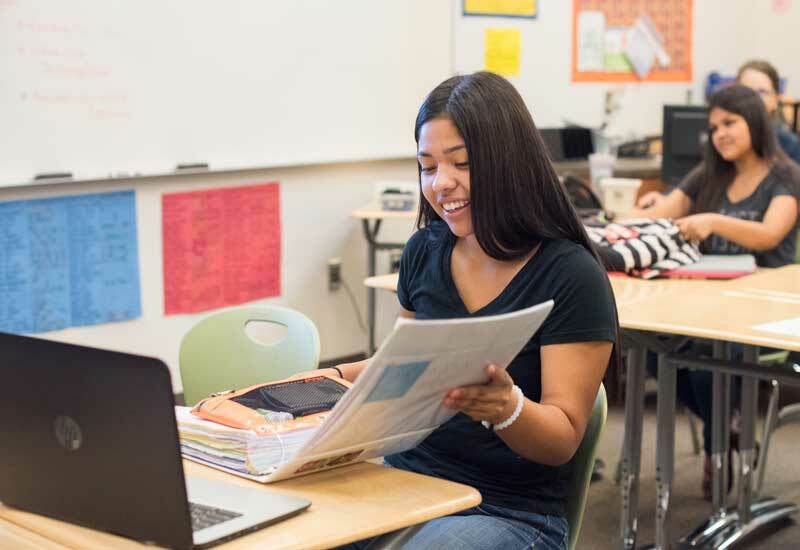 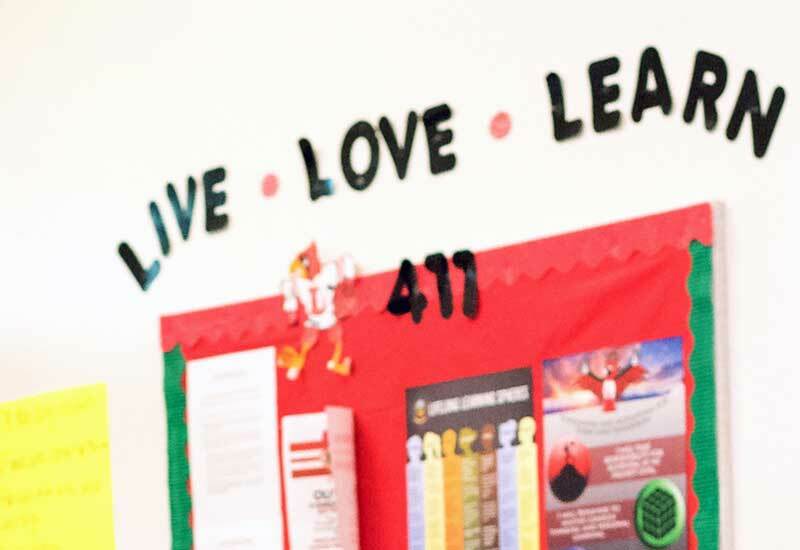 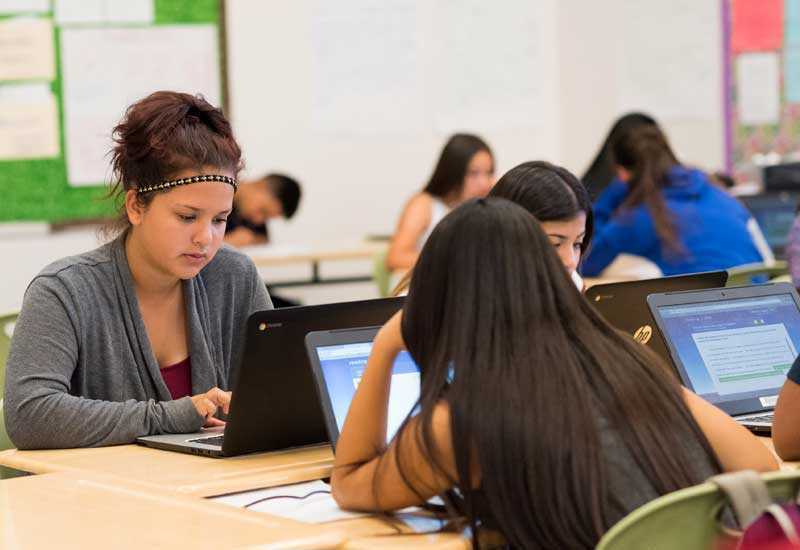 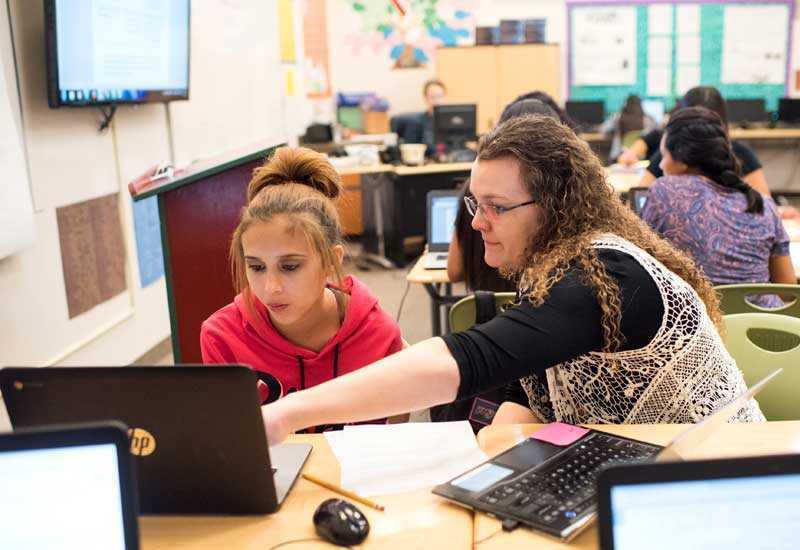 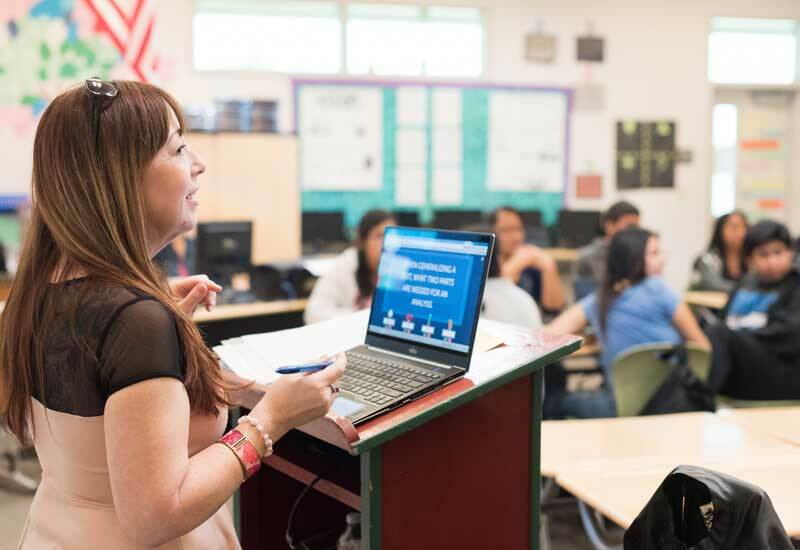 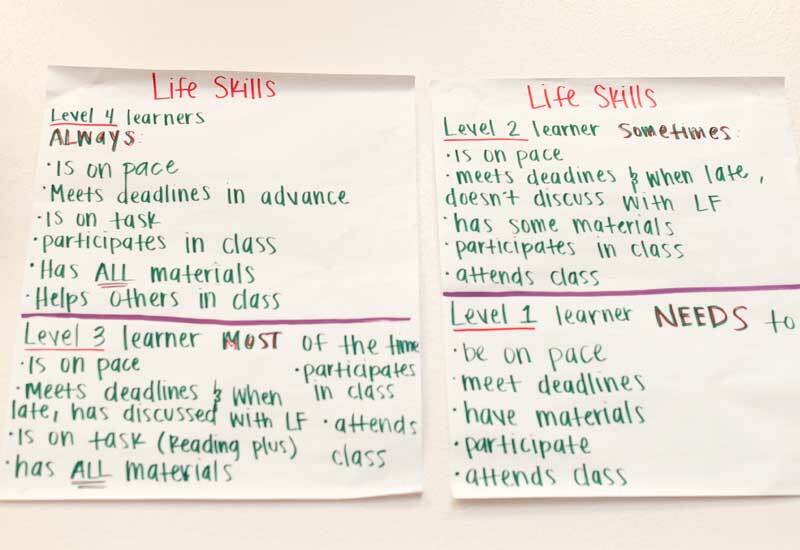 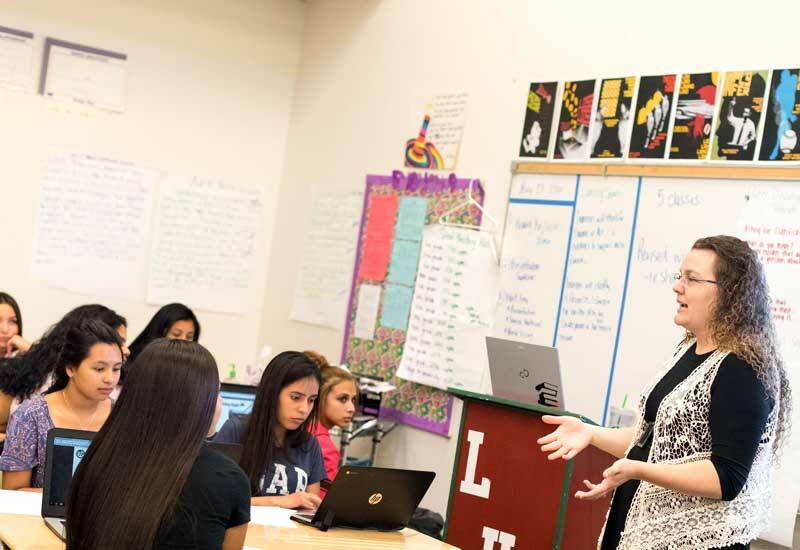 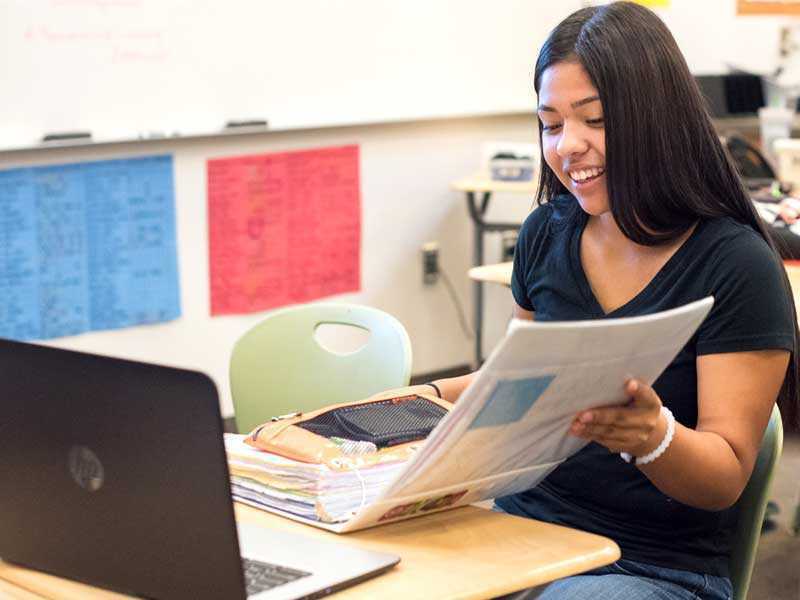 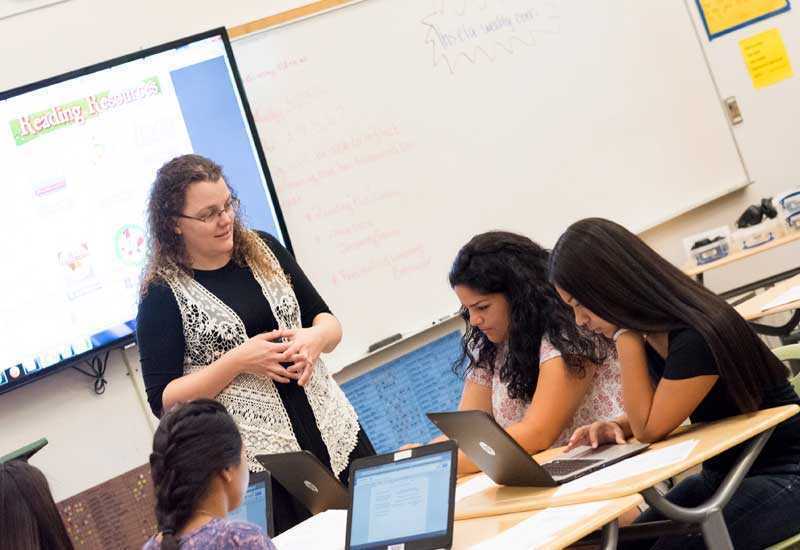 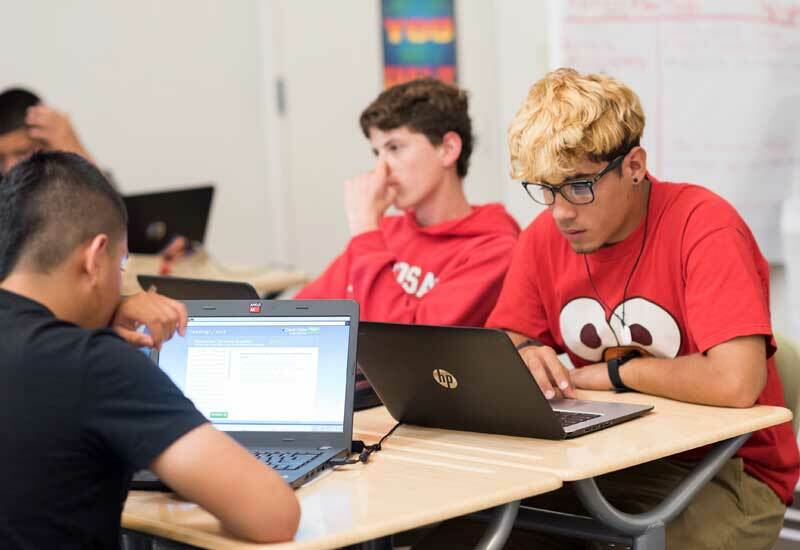 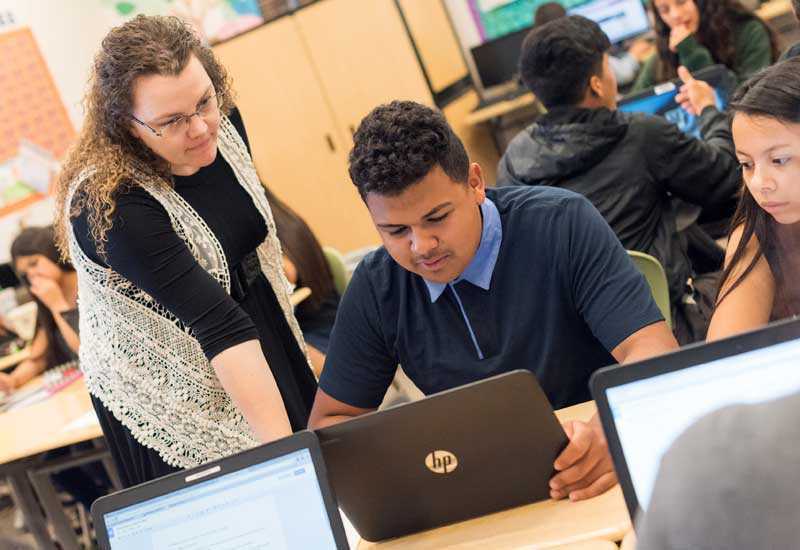 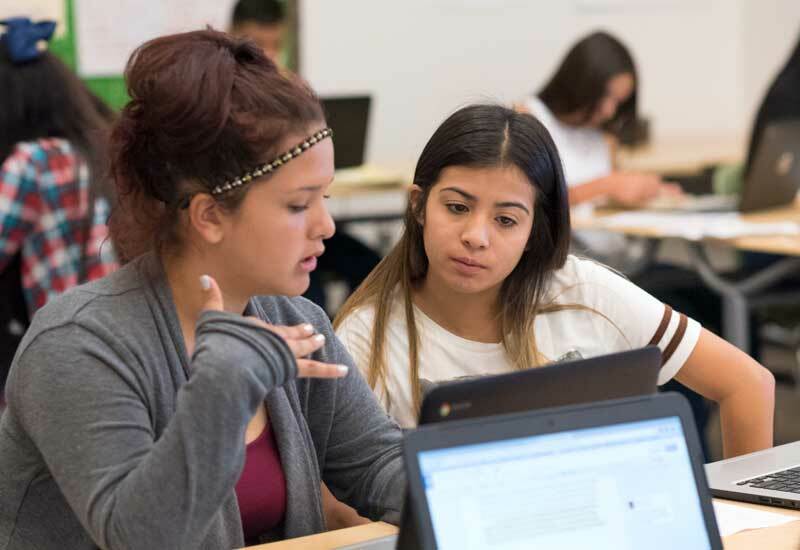 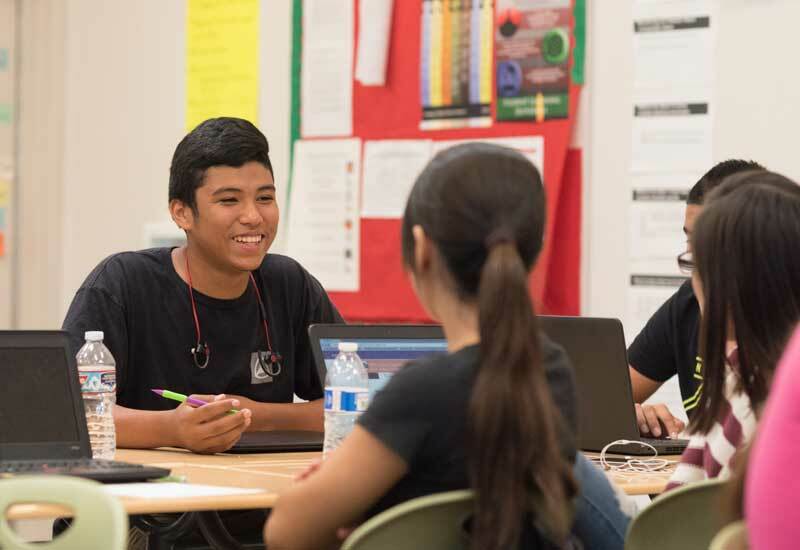 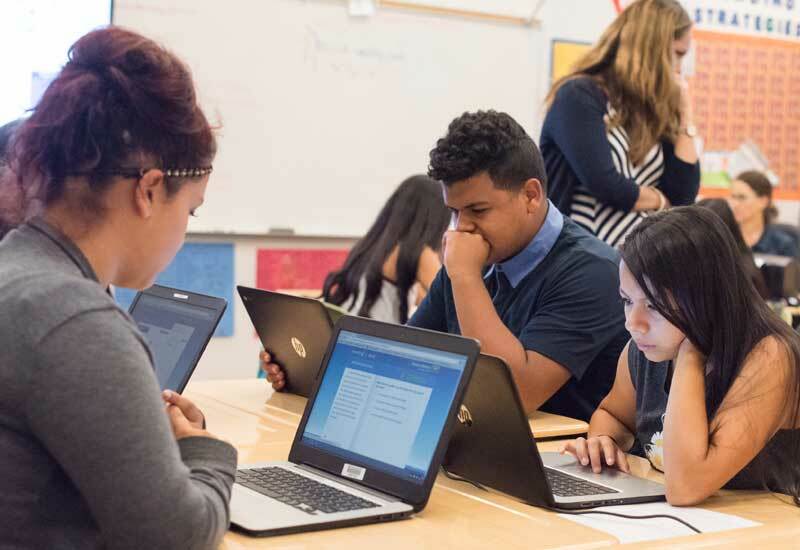 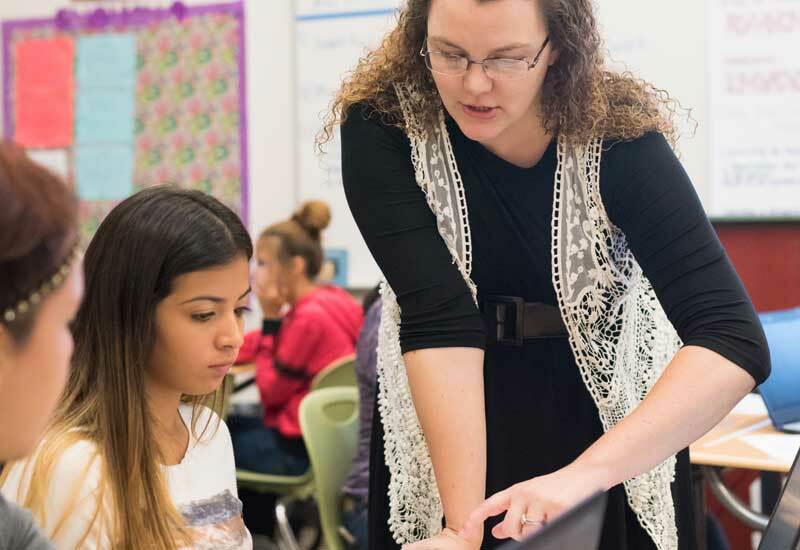 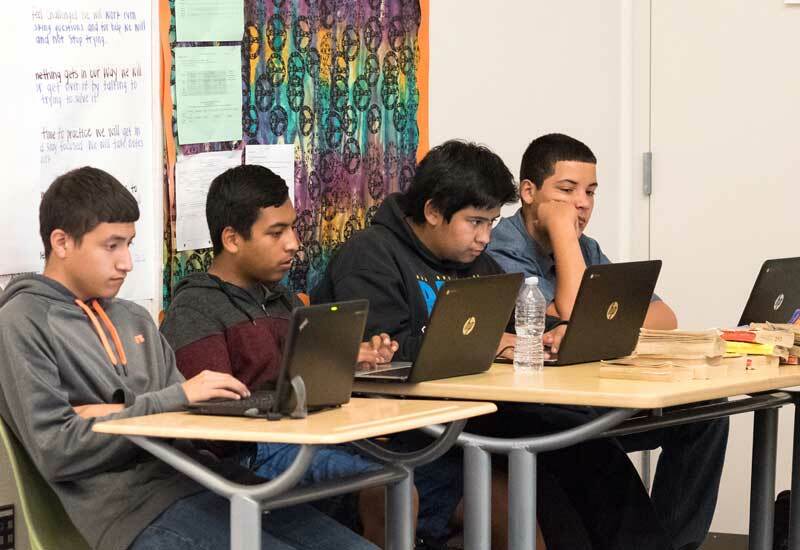 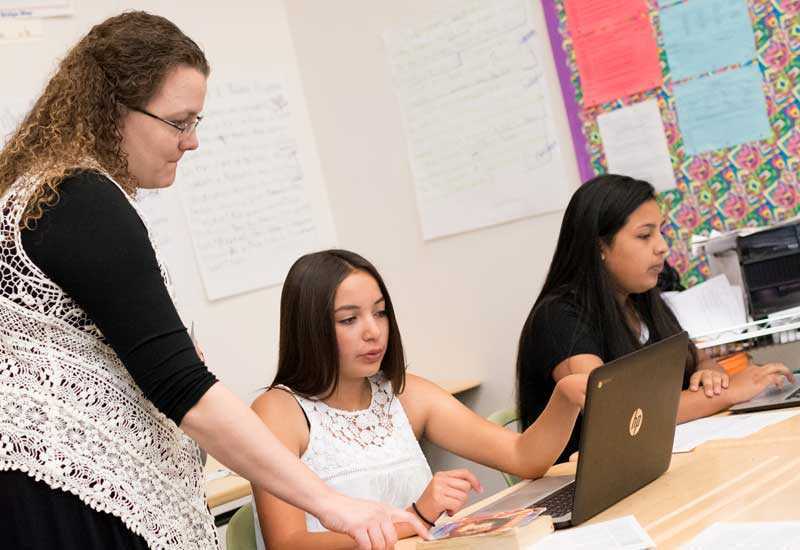 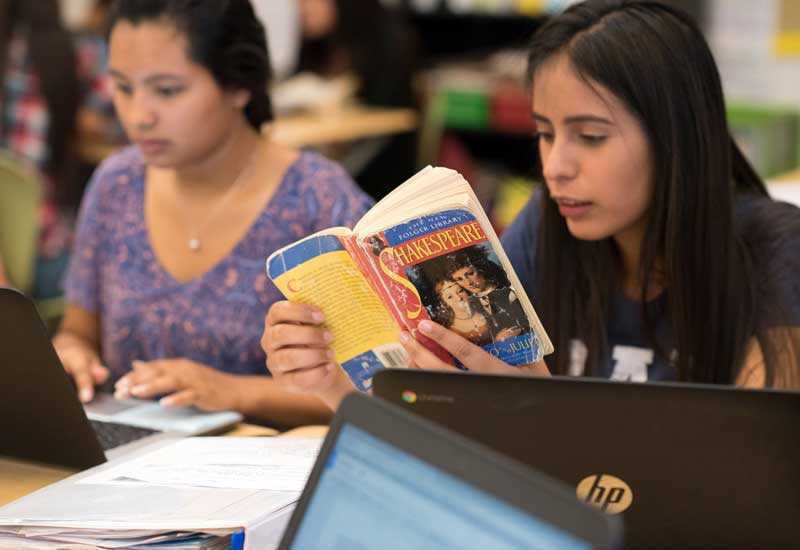 Lindsay High School Facilitators initially approached mastery-based instruction by providing Learners with a simple checklist of what to do and the ability to go at their own pace. 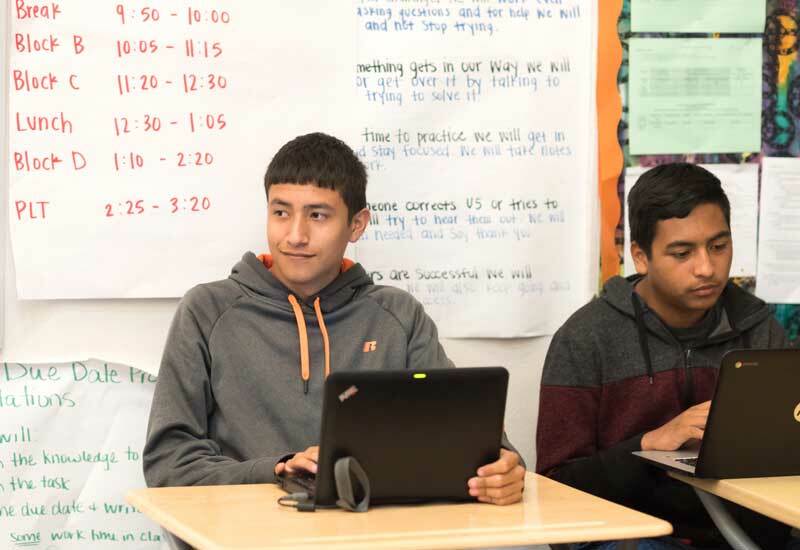 This method did not work particularly well as Learners had difficulty self-pacing. 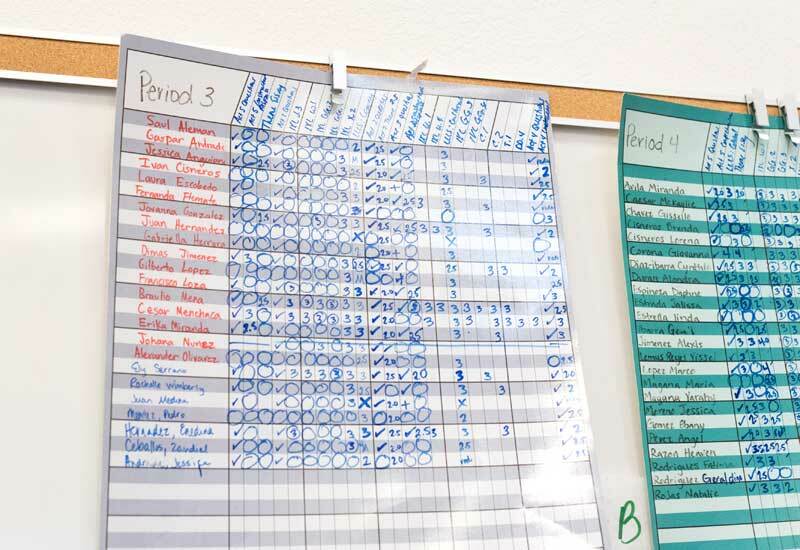 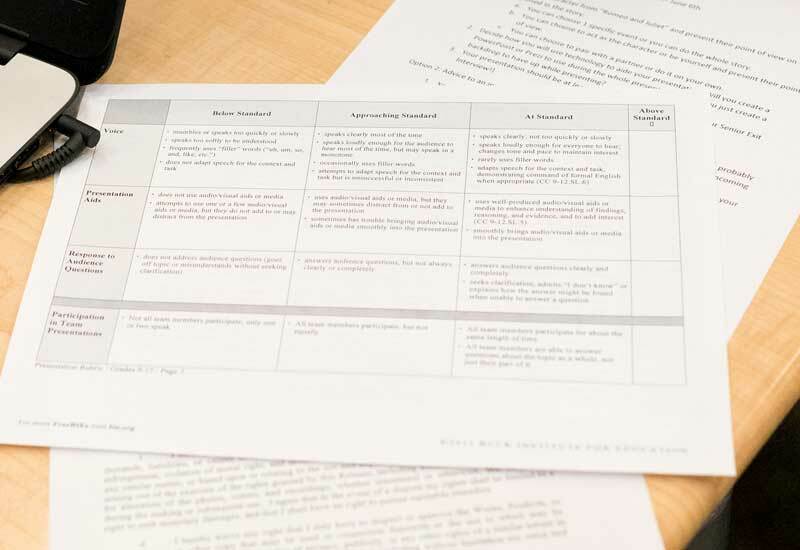 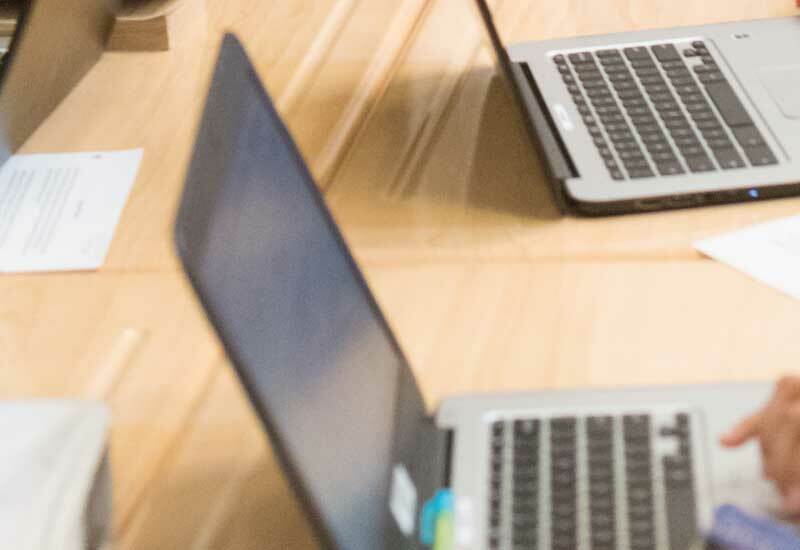 To solve this problem, Facilitators provide additional information about which assignments should be completed by when to help Learners determine whether they are on pace, ahead, or behind. 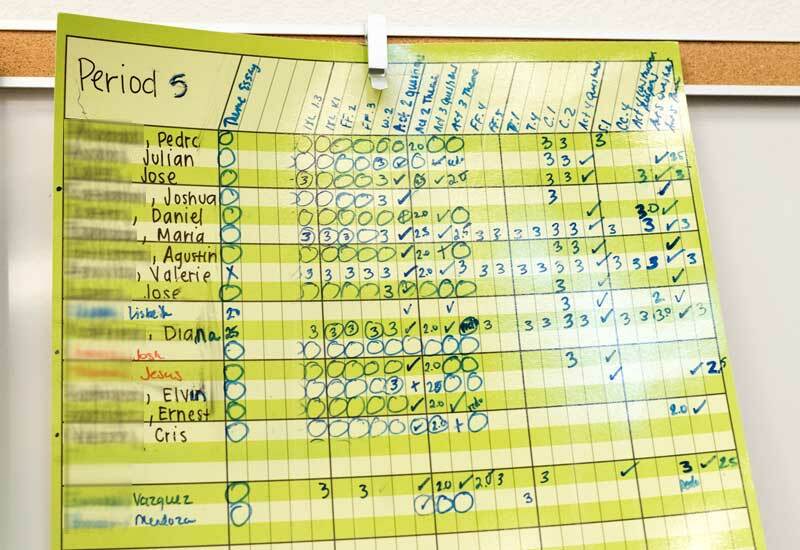 This pacing information is currently stored in a capacity matrix.